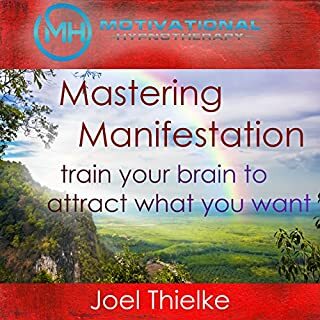 Manifest the life you've always wanted and learn the true art of manifestation with this guided meditation and relaxation program, from certified hypnotherapist, Joel Thielke. It's as easy as turning on the tracks and falling asleep! The Sleep Learning System is specially designed to work with your subconscious mind during your sleep cycle. 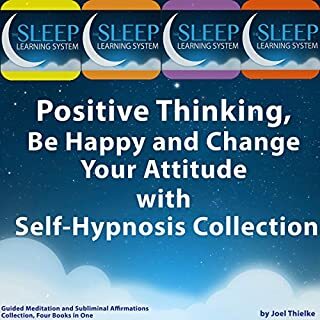 The guided meditation and soothing background music will deeply relax your body and mind for the perfect night's sleep, while allowing you to access the deepest parts of your mind. Make learning Spanish faster and easier. 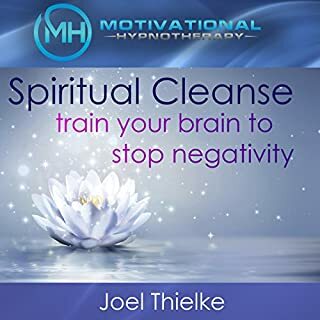 Open the language center of your mind and use guided meditation help with your foreign language study with this special program from certified hypnotherapist, Joel Thielke. It's as easy as turning on the track and falling asleep! You'll feel well rested and energized when you wake up, and with every time you listen, you'll find that learning the Spanish language comes more and more naturally to you. Joel Thielke's guided mediation system gives you positive suggestions that will help you retain the Spanish language easier and help you focus on learning. 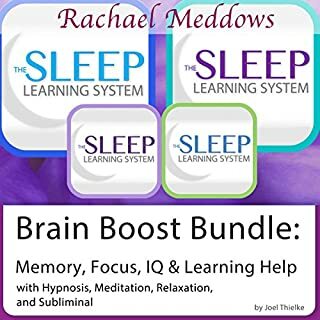 The special Sleep Induction will gently guide you into your REM stage of sleep, working with your subconscious to make lasting change that you can see. 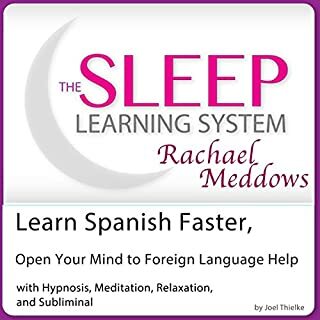 This program is a great way to supplement your Spanish studies. Why not make learning a foreign language easier? Let your subconscious do the work for you while you sleep! What would have made Learn Spanish: Sleep Learning System better? If it had someone talking on it and teaching you SPANISH! 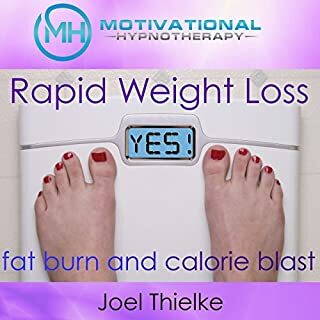 Would you be willing to try another one of Joel Thielke’s performances? there wasn't any spanish language in it. That needs to be mentioned in the details. 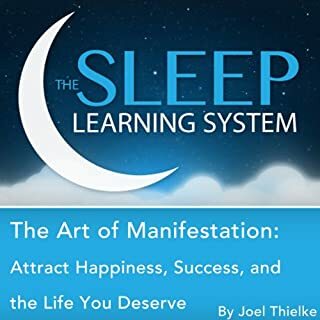 Would you try another book from Joel Thielke and/or Joel Thielke? Has Learn Spanish: Sleep Learning System turned you off from other books in this genre? It contains no training. 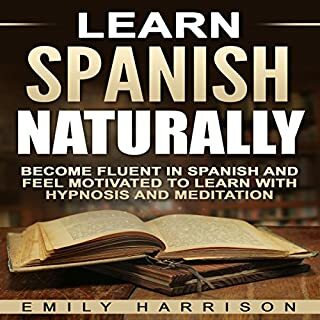 Only voice instruction/hypnosis (if it works) that tells you to try and learn Spanish by hearing and observing Spanish conversations in person, on TV, etc.There is no guided training to teach you Spanish. What disappointed you about Learn Spanish: Sleep Learning System? It could have actually contained a performance. 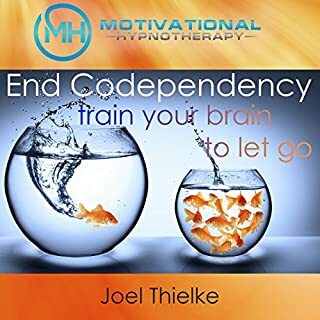 Complete disappointment in Audible for even selling this travesty. 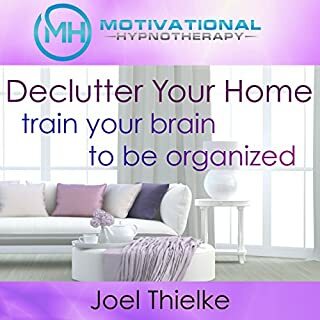 It didn't even have the decency to be a typical BS new age hypnosis tape. It was just crappy music without even the usual self affirmation monotone droning of a guided meditation voice. Do not waste a credit or a dime on this item. Will be forcefully requesting my money back. There is not one, I repeat one Spanish word. Don't bother with this learning system. 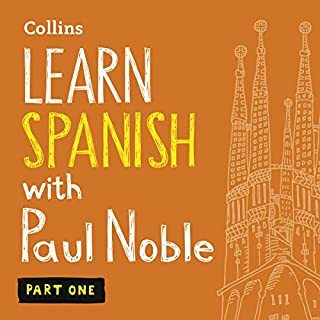 its meaningless if you looking to learn Spanish. Duped.